Calling all talent! 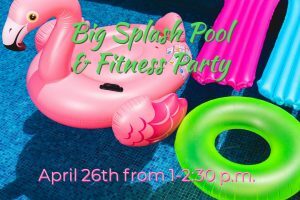 Can you sing, dance, tell jokes, play an instrument, or have another talent? 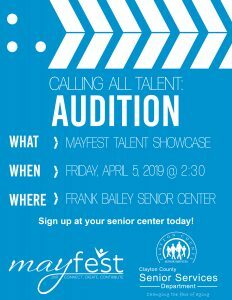 Then come on out and audition to be in the Mayfest Talent Showcase! 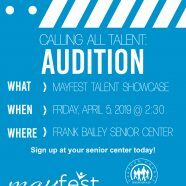 Auditions have been re-scheduled for Friday, April 5th at Frank Bailey Senior Center. 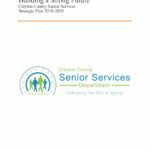 Sign up today at your senior center for an audition slot.